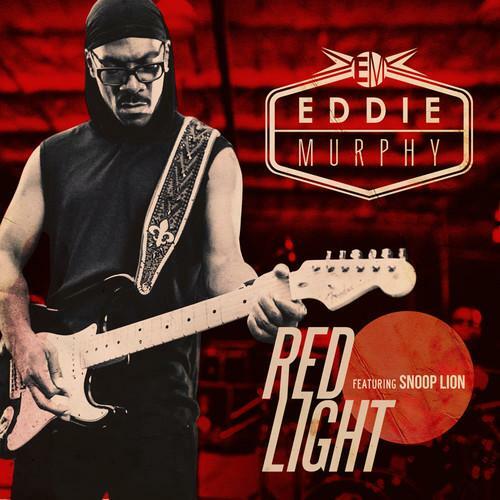 Academy Award-nominee and all time comedy great Eddie Murphy released a reggae single this week with Snoop Dogg (currently going by Snoop Lion in a weird Big Baby Jesus move) called “Red Light”. Across the internet, this has been heralded as his return to music with a gap in production that reaches back to 1985’s “Party All The Time”. As usual, the internet is mostly wrong, with Murphy’s musical output having stayed steady up to the turn of the millenium, peppered with collaborations with artists such as Michael Jackson and Shabba Ranks, as well as an incredible performance in Dreamgirls, which is technically a really really long music video, when you think about it. It should also be noted that Murphy’s “Red Light” is coincidentally a callback to his very first scene in the film 48 Hours where he sings the Police’s “Roxanne” in his jail cell. Check out this smattering of Murphy videos as well as his “Red Light” video.